It’s important to stay up to date with your health to make sure your physical and emotional well-being are optimal. 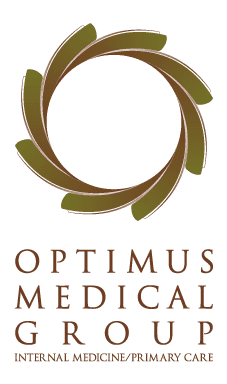 At Optimus Medical Group Inc in San Francisco, Shawn Hassler, MD, provides comprehensive care for men looking to regain control of their health and who might have erectile dysfunction or need hormone replacement therapy. Call the Optimus Medical Group Inc office today or schedule your appointment online. According to the Centers for Disease Control and Prevention, the top causes of death among adult men in the United States are heart disease, cancer, chronic lower respiratory disease, and stroke. Because of this, it’s critical that you stay up to date with your health by maintaining a proper diet, exercising daily, and limiting your alcohol intake. In addition, it’s important for you to visit Optimus Medical Group Inc at least twice a year for a routine physical exam along with a blood test. With hormone replacement therapy, you’ll no longer have to worry about living with low testosterone or diminishing human growth hormone. The benefits of hormone therapy allow you to have a higher quality of life and improved overall health. Erectile dysfunction is classified as one’s inability to achieve or maintain an erection good enough to complete your sexual activity. According to the Cleveland Clinic, roughly 52% of men experience erectile dysfunction with 40% of men experiencing it prior to age 40 and almost 70% are affected by the time they’re 70. 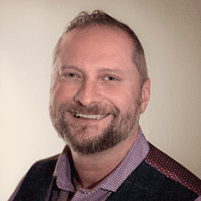 Dr. Hassler recommends you come in for a consultation so he can evaluate your current situation and develop a treatment plan depending on if your erectile dysfunction is caused by a psychological or physical issue. If you have any questions or concerns regarding your physical and mental well-being, call Optimus Medical Group Inc today or schedule your appointment online.